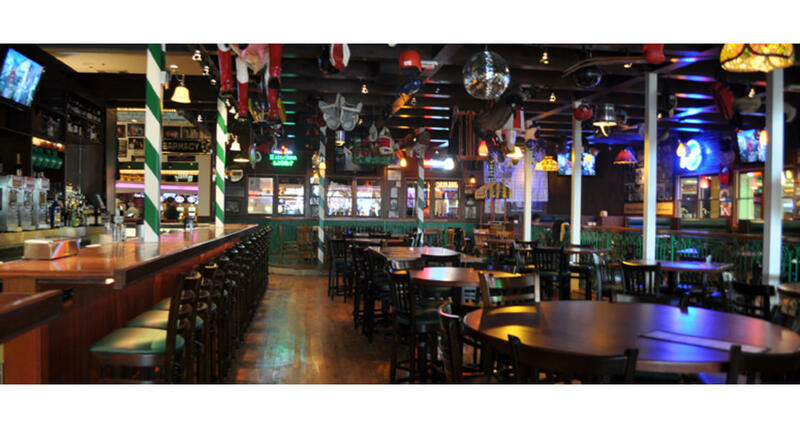 Carlos'n Charlie's, located inside the Flamingo, is the perfect place for any group. With inside and outside dining, two full bars and great views of the Flamingo fountains, wildlife habitat and the High Roller, Carlos'n Charlie's is an ideal spot for corporate events or laid-back celebrations. Now serving breakfast and authentic Mexican dishes.